Get outdoors at Lake McKenzie and Maheno Wreck. 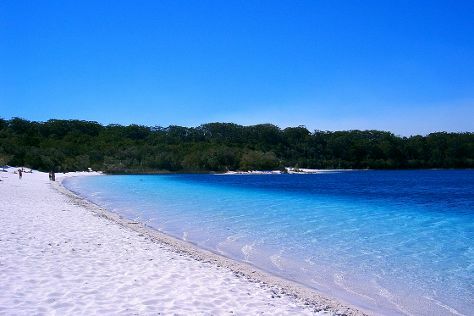 Ask Inspirock to suggest an itinerary and make planning a trip to Fraser Island fast, fun, and easy. Finish your sightseeing early on the 14th (Tue) so you can travel back home.